"Fabulous local dry cleaners, NHS discount." 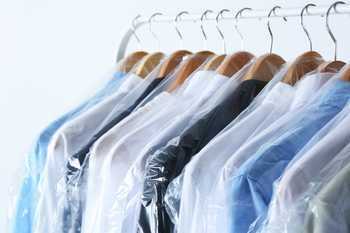 Because of our combined knowledge of dry cleaning we can say with total confidence that we always know the best way to clean items. 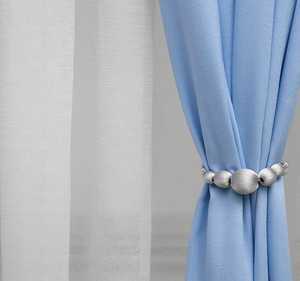 All of our items are cleaned using the industries best products which give everything a lovely fresh clean smell and retains the original drape qualities of each item. Our pressing is all done by hand, every lining, every crease in a pair of trousers is put there by hand, supermarket type cleaners use machines which cannot replicate the human touch and eye. 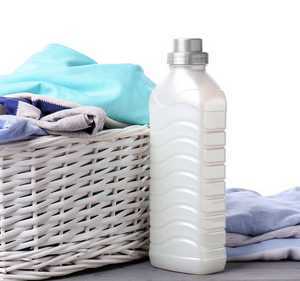 Using solvents instead of water, the items are washed in the same manner as a washing machine, ie tumble action. Solvent is kinder to fibres and as they don't swell as they would in water, there is no wear or damage as there would be in washing. Imagine a square of tissue paper, if added to a wash load the paper fibres swell and break up leaving a huge mess, the same piece of tissue paper in solvent remains a whole piece and is not broken during the clean. Being so gentle, the dry cleaning process is ideal for delicate silks and wools, items never wear out in dry cleaning whereas the same item washed the same amount of times would degrade and show signs of wear. Soaps are injected into the wash the same as a laundry load. 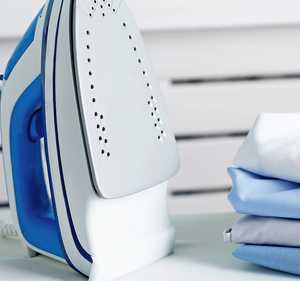 Using solvents allows for easy removal of skin oils which trap and hold on to dirt, water cannot do this so clothes are cleaner, because solvent evaporate, the drying process is also kinder with less chance of shrinkage or distortion. 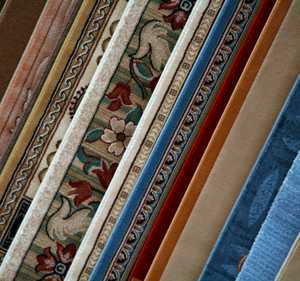 It is also brilliant for killing undesirable moth larvae and other home pests.